There is a great deal of discussion in the last decade or two about the redevelopment of American inner cities and their neighborhoods. Specifically in the midwest, cities like Detroit have grabbed the headlines for their vast tracts of crumbling or vacant properties. Movements like new urbanism have sought to bring human scaled developments to both existing urban locations as well as larger, brand new community developments. This movement has had a great deal of success with iconic design in places like Seaside, Florida below. In the city of Ft. Worth, creating a main public gathering space at Sundance Square. 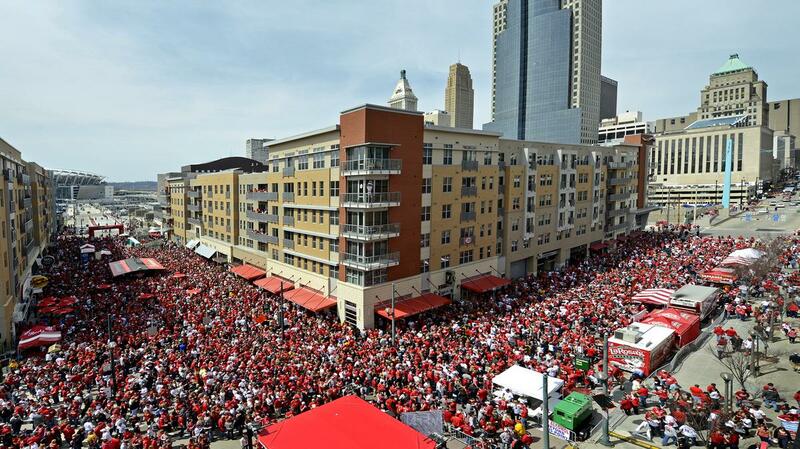 Locally, the Banks has been growing for almost a decade bringing new energy to the riverfront of Cincinnati. While each of these projects has proven to be successful, the fact of the matter is these projects are very challenging and time confusing to navigate through all the bureaucratic zoning, neighborhood committees, environmental impact studies and building code requirements. This brings us to the most recent movement in development and planning known as lean urbanism. The Congress for New Urbanism defines lean urbanism as, “.. a multidisciplinary movement to lower the barriers to community-building, to make it easier to start businesses, and to provide more attainable housing and development.” In simpler terms this means getting small, productive changes made to the community in a more efficient fashion. The goal then would be to get more people involved in improving their neighborhood because there is a lower entry cost in terms of time, money and effort. 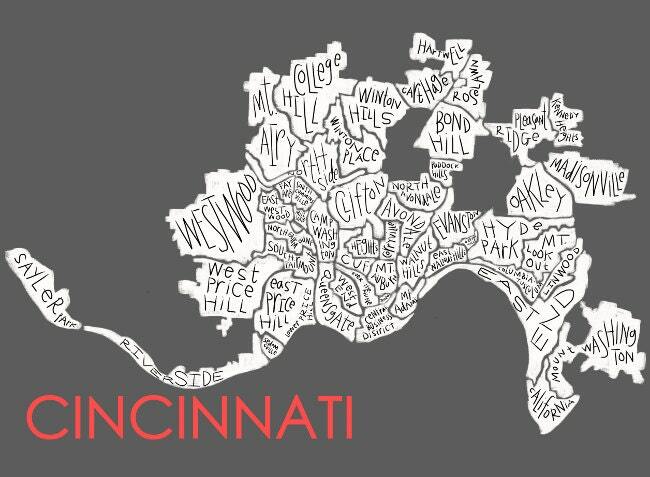 The focus on city neighborhoods really lends itself to Cincinnati with our 52 diverse and unique communities. Organizations such as Walnut Hills Redevelopment Organization and Madisonville Community Urban Redevelopment Corporation need to be empowered in using lean urbanism tactics to advance the improvement of their neighborhoods. Again these are not the big high profile projects like the addition to the Children’s Hospital in Avondale. We are talking about 4 unit apartment buildings, artist studios or even a few benches. These type of community improvements are too small for the traditional developer to invest in, however a smaller community led group could accomplish this. As mentioned earlier, this is new movement and will need time to grow and evolve. For more information and in depth tools please reference learnurbanism.org.